The old divisions of the pantheons have been shattered, and new factions are forming. Soon, the gods and goddesses will wage war amongst each other. But to do so, they will need advocates: fearless mortals who can empower them to fight. And so the call has gone out across the infinite realms, seeking mortals with the strength and skill to lead their factions to victory. Mythic Wars: Clash of the Gods is a card game designed for 2-8 players, aged 12 to adult. In the game, each player takes on the role of advocate, supporting a faction of four deities (gods and/or goddesses). Each round, the advocate chooses which god or goddess to invoke and bring into the battle, and what attacks (or other actions) the active deities should perform. 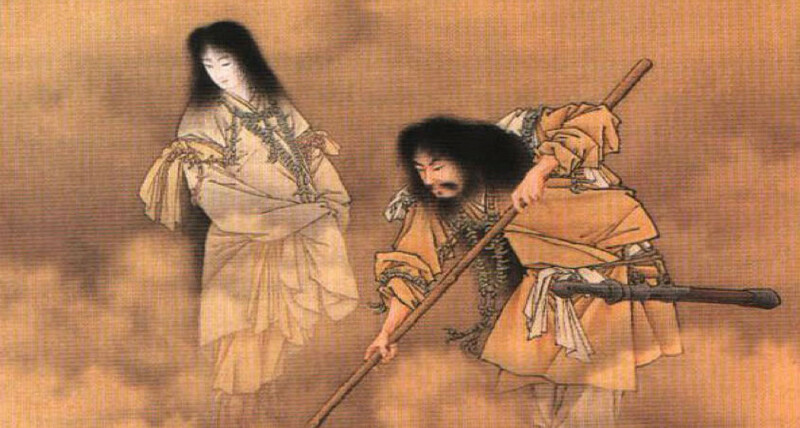 After each god and goddess in play has been empowered with a chance to perform an action, the round ends. This continues until only one faction remains. Zeus - Jean Auguste Dominique Ingres, 1811. Remember that you can always find the latest version of these rules at MythicWarsGame.com! enough tokens (or assorted dice) to clearly represent each entity’s current energy point total (see below) and various other effects. If this is anyone’s first time playing Mythic Wars, the easiest thing to do is to shuffle all of the deities together (don’t forget to remove the creatures! ), and deal 4 (face down) to each player to be their faction deck. chosen before the game starts (preconstructed). There are even some advanced versions of the game which add some limitations on the deities that participate in the battle (see Advanced Rules, below). 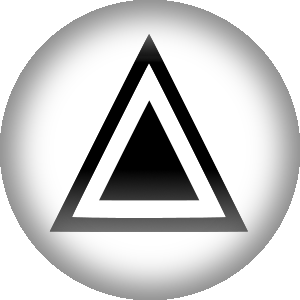 Faction - A faction is a group of 4 deities (gods and/or goddesses), plus an advocate (player). 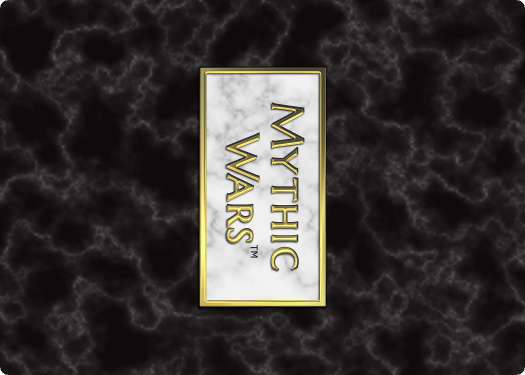 Battles in Mythic Wars take place between 2 or more factions, and last until only 1 faction remains. Some factions may bring other types of entities into the battle, like creatures. For more information, see Summon. Entity - An entity is a god, goddess, or creature. Supporting - Each entity in a given faction is considered to be supporting all of the other entities in that faction. Opposing - Each entity in a given faction is considered to be opposing all of the entities in every other faction. Advocate - Advocates are mortals who are chosen to assist the gods and goddesses in their battles. Each player is an advocate for their faction of deities. Battle - Entities enter the battle at the end of the Invocation Phase in which they are invoked. They remain in the battle until they are defeated or are otherwise removed, or the game ends (see End of Game). Some deities can summon other entities into the battle as well, like creatures. Score - Each entity has 3 scores: Attack, Defense, and Power. These are indicated on each one’s card. Point - Each entity starts with a number of energy points equal to their Power score, and may lose them as the game progresses (such as by being attacked, or from an ability). 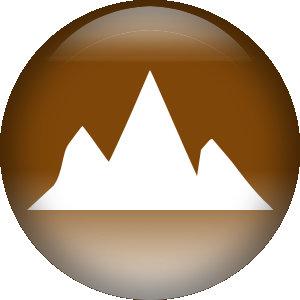 Roll - When the rules refer to making a specific type of roll (such as an attack roll or a defense roll), this means that the advocate (player) should roll one six-sided die and add the resulting value to the indicated score. For example: when Zeus makes an attack roll, his advocate (player) rolls 1 six-sided die and adds the result to Zeus’s Attack score (7), along with any modifiers from any active (face-up) entities’ abilities. The final sum total is Zeus’s attack roll. Creature - Some of the entities in the game are Creatures, and can be summoned by certain gods and goddesses. Because creatures are not deities, they should not be put into a faction deck. Anubis - Artist unknown, ca. 1300 BCE. An entity’s card contains everything a player needs to know about each god, goddess, and creature in the game. 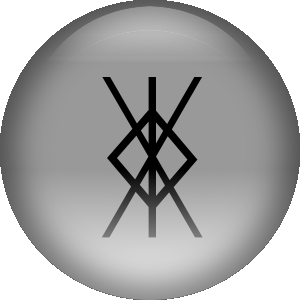 In the top-left corner of the card is the Pantheon symbol, indicating which culture the entity represents (see inset below). Beside the Pantheon, in the middle of the top row, is the entity’s Name. 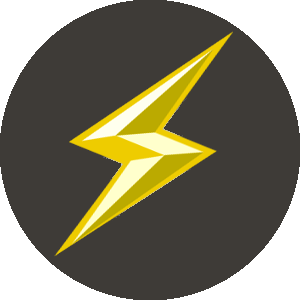 To the right of the name is a gold circle containing the entity’s Power Score. When an entity enters the battle, it gets a number of Energy Points equal to this score. These energy points are lost (and sometimes gained) during the battle, and when an entity runs out of energy points, it is Defeated. An entity’s Power score is also used when Clashing with another entity (for more information, see below). Below the top row is the entity’s Image, showcasing one artist’s interpretation of the god, goddess, or creature. The row below the image begins by listing one or more card Types. 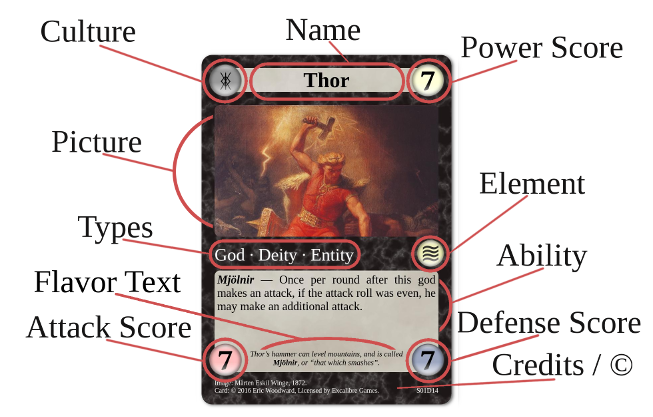 Entity cards always have Entity listed as a card type, and most will have at least one more type (like Deity, God, Goddess, or Creature). 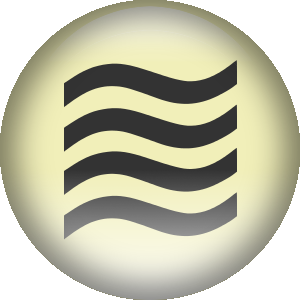 To the right of the type and just below the image is the entity’s Element symbol, which indicates the type of ability the entity has (see inset below). 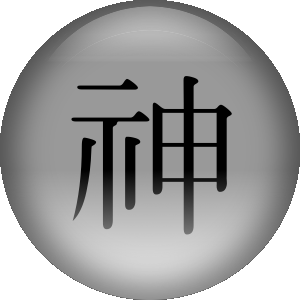 Below the types and element symbol is the entity’s Ability, a special rule that effects the game as long as the entity is in the battle (see below). Just below and to the left of the ability is a red circle containing the entity’s Attack Score. To the right of the attack score, and below the ability, is the Flavor Text, often used to provide background information about the entity and their ability. Note that the flavor text has no impact on gameplay. 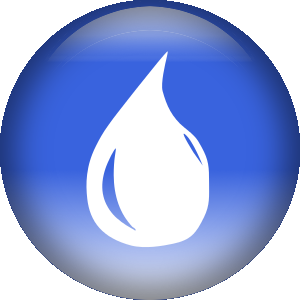 To the right of the flavor text, and just below and to the right of the ability, is a blue circle containing the entity’s Defense Score. Finally, at the bottom of the card are the Credits and Copyright information, and, to the right, the card’s distinctive Number. 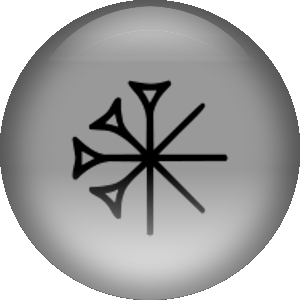 Each god and goddess in Mythic Wars is (or was) associated with a specific culture, as indicated by their Pantheon symbol. Entity cards can be in one of several different states, and will change states as the game progresses. These states are indicated by the positioning of each entity’s card. Uninvoked - Face down, portrait-oriented (vertical). The entity is not yet in the battle, and their abilities are inactive. Invoked - Face up, portrait-oriented (vertical). When an entity is invoked, it enters the battle and its abilities become active. Once in the battle, the entity remains in the same position and is considered Unempowered, with its abilities still active. Empowered - Face up, landscape-oriented (horizontal). The entity is still in the battle, and their abilities are active. Defeated - Face down, landscape-oriented (horizontal). The entity is no longer in the battle, and their abilities are inactive. Again, it is important to remember that an entity’s abilities only remain active while that entity’s card is face-up. Each player should sit with the 4 cards from their faction deck lying face down (uninvoked) in front of them. Before the game begins, determine which player’s faction will Invoke first. This faction is called the “prime faction” (for the first round). Example: Two players, Cleo and Erik, are playing. They have each placed their faction decks of four god and/or goddess cards face down in front of them (so they are uninvoked). Erik won the coin toss, so his faction will be the prime faction for the first round. The game is divided into rounds, with each round lasting until all entities in the battle have been empowered. The round begins with the Start of Round Phase . Starting with the prime faction, and continuing clockwise, resolve any abilities on active (face-up) entities that occur at the start of a round. 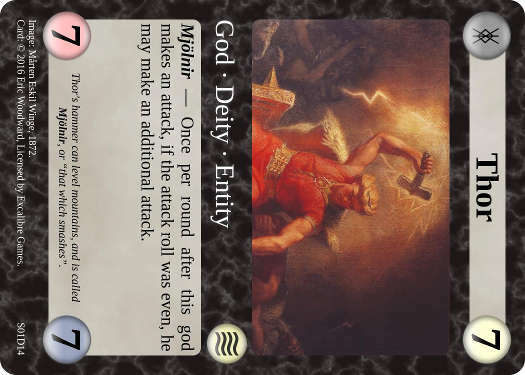 If there is at least 1 uninvoked deity in any faction deck, there is an Invocation Phase. put a number of energy points on that entity’s card equal to its Power score. Each other faction that has at least one uninvoked deity card must do the same, proceeding clockwise. Finally, once each possible faction has declared which god or goddess they will invoke, those entities all enter the battle. Starting with the prime faction, and continuing clockwise, resolve any abilities that occur when their newly-invoked entity is invoked. Example: Two players, Cleo and Erik, are playing. This is the first round, so both players each have 4 uninvoked god or goddess cards in front of them. Erik’s faction is the prime faction, so after the Invocation Phase begins, he gets to declare which entity he will invoke first. Erik decides to invoke Thor: he flips over Thor’s card, reads his scores and abilities aloud, and, since Thor has a Power of 7, places 7 energy point tokens next to his card. Cleo goes next, and decides to invoke Set: she she flips over Set’s card, reads his scores and abilities aloud, and, since Set has a Power of 7, places 7 energy point tokens next to his card. Finally, they look to see if either of the invoked cards have abilities that trigger when they are invoked, and since neither of them do, this ends the Invocation Phase. Once the Invocation Phase is complete (or if there aren’t any uninvoked deities to invoke), the Empowerment Phase begins. First, the advocate (player) for the prime faction must empower one entity from within that faction. Finally, turn the entity sideways to indicate that it has been empowered. Next, the advocate for the faction clockwise from the prime faction gets to empower one of their faction’s entities. This continues until the advocate for the prime faction gets another turn, at which point they may empower any unempowered entity within their faction. Again, the advocate for the next faction clockwise gets to empower one of their unempowered entities. This process repeats until all of the entities in the battle have been empowered. Example: Two players, Cleo and Erik, are playing. This is the first round, and Erik’s faction is the prime faction, so now that the Empowerment Phase has begun, he gets to empower one of his entities first. The only one he has at the moment is Thor, so he declares that Thor will be empowered to make an attack at Set, and he turns Thor’s card 90 degrees clockwise (to show that it has been empowered). Finally, the round ends with the End of Round Phase . Starting with the prime faction, and continuing clockwise, resolve any abilities on entities that occur at the end of a round. The attacking entity’s advocate (player) declares which entity is attacking, and which opposing entity is being attacked. Next, the advocate for each entity involved rolls one six-sided die. 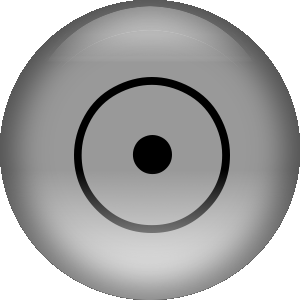 The attacking entity’s advocate adds his die roll to the attacking entity’s Attack score, adding (or subtracting) any applicable modifiers from the abilities of all entities in the battle. This is the attack roll. The defending entity’s advocate adds his die roll to the defending entity’s Defense score, adding (or subtracting) any applicable modifiers from the abilities of all entities in the battle. This is the defense roll. Finally, the advocates should compare the attack and defense rolls. If the attack roll is higher than the defense roll, the attack hits, and the defending entity loses a number of energy points equal to the difference between the rolls. If the defense roll is higher than the attack roll, the attack misses. If the attack and defense rolls are tied, both advocates should roll again, and re-calculate the results. Remember that if either the attacking or defending advocate rolls a natural “6” on their die, that may be a Critical Roll (see inset below). Hera - Artist unknown, 2nd century, photo by Marie-Lan Nguyen / Wikimedia Commons. Example: Cleo and Erik are still playing. Erik is empowering Thor to make an attack, and he declares the attack will be against Set (since he’s the only opposing entity in play). Erik takes a die and rolls a 4. He adds this number to Thor’s Attack score of 7, for an attack roll of 11. Cleo, likewise, picks up a die and rolls a 3. This is added to Set’s Defense score of 6, for a defense roll of 9. Since Thor’s attack roll is higher than Set’s defense roll, the attack hits, and Erik removes (11 - 9) 2 energy point tokens from Set (who now has 6 energy point tokens left). Now, it’s Cleo’s turn. Each entity also has an ability. Most are self-explanatory, and can modify an entity’s scores or rolls. 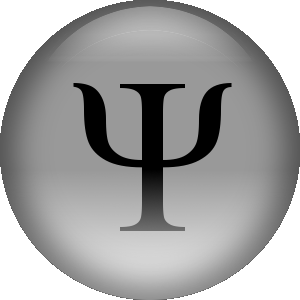 If an ability has the symbol, that ability may be activated by empowering its entity. There is one main rule to remember when it comes to abilities: If a card has an ability that directly contradicts any rule in this document, the card overrules this document. Example: Cleo and Erik are still playing. It’s Cleo’s turn, and she has decided to empower Set to use his ability, which allows him to clash with an opposing entity. Whenever an entity makes an attack, defense, or clash roll, if the die is a natural “6”, that roll is a Critical roll. A critical roll always beats a non-critical roll, regardless of the roll totals. Note that, for an attack, the attacker would remove at least one energy point from the defender. A critical roll is compared to another critical roll like normal. The clashing entity’s advocate (player) declares which entity is clashing, and which opposing entity they will be clashing against. Next, both advocates should determine the clash roll for each entity involved. The advocate for each entity involved rolls one six-sided die, adds that roll to their entity’s Power score, and then adds (or subtracts) any applicable modifiers from other cards in play. Finally, compare the clash rolls. The entity with the highest roll is considered to have won the clash. If the rolls are tied, both advocates should roll again, and re-calculate the results. Remember that if either advocate rolls a natural “6” on their die, it may be a Critical Roll (see above). Example: Cleo and Erik are still playing. It’s Cleo’s turn, and she is empowering Set to use his ability to clash with an opposing entity. Cleo declares that Set will be clashing with Thor (the only opposing entity in play), and she rolls a die. The roll is a 3, which she adds to Set’s Power score of 8, for a clash roll of 12. Erik takes a die and rolls a 3, which he then adds to Thor’s Power score of 7, for a clash roll of 10. Set has won the clash, and his ability instructs Cleo to roll a die, and remove that many energy points from Thor. Cleo rolls a 3, so she removes 3 energy point tokens from Thor (who now has 4 energy point tokens left). Some gods and goddesses can summon other entities into the battle, such as creatures. When an ability says to summon something, that means to bring the summoned entity into the battle (placing it face-up in front of the deity that summoned it). While the entity is in the battle, the deity that summoned them cannot be targeted for an attack. If the god or goddess is removed from the battle, the entity is defeated. If, at any time, an entity’s energy point total drops to 0 or less, that entity is considered defeated, and should immediately be flipped face-down and turned sideways to show that it has been removed from the battle. Abilities on defeated entities do not affect the game anymore, and they cannot be empowered. 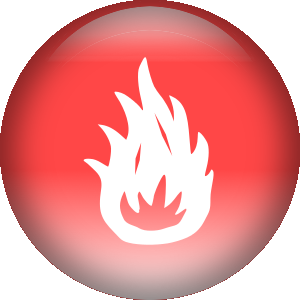 Each entity in Mythic Wars has an element symbol, which helps to define their ability. If there is at least one faction that hasn’t yet been the prime faction, or if there is still at least one uninvoked entity in the arena, the faction to the left of the current prime faction becomes the prime faction for the next round. Once all of the deities in each faction have been invoked and all remaining factions have been the prime faction at least once, the faction with the most entities still in the battle becomes the prime faction for the next round. If two or more factions are tied for having the most entities, and one of those factions is the current prime faction, the current prime faction will continue to be the prime faction for the next round. 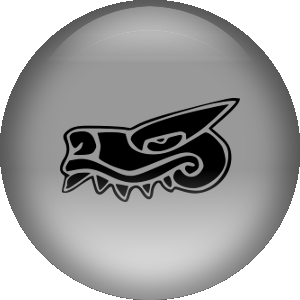 If two or more factions are tied for having the most entities, and none of those factions are the current prime faction, the tied factions should each roll one six-sided die, with the highest rolling faction becoming the prime faction for the next round. Also, it is important to remember that some abilities trigger at the start of each round, and these should be resolved (prime faction first, then each other faction clockwise) during the Start of Round phase. Example: Cleo and Erik are still playing. They each only have one entity in play, and those entities have both been empowered (they’re face-up, but turned on their sides), so the first round is over. Both players reset their empowered entities (turn them back vertical), and Cleo’s faction becomes the new prime faction (Erik’s faction was the prime faction in the first round, and Cleo is the next advocate clockwise from him). The Start of Round phase begins, but since none of the entities in play have abilities that occur during this phase, it passes uneventfully. Next, The Invocation Phase begins, and Cleo still has three uninvoked god and/or goddess cards, so she declares that she will invoke Chalchiuhtlicue, flips her card face-up, reads it, and places 6 energy point tokens near it (since Chalchiuhtlicue has a Power score of 6). Now it’s Erik’s turn, so he declares that he will invoke Fujin, flips over his card, reads it, and places 8 energy point tokens near it (since Fujin has a Power score of 8). Chalchiuhtlicue’s card says that, when she is invoked, Cleo can use her ability to force an opposing entity to make a Defense roll. Since she was invoked during this Invocation Phase, Cleo declares that she will choose to use Chalchiuhtlicue’s ability on Fujin. Erik picks up a die and rolls a 4, which he adds to Fujin’s Defense score of 6, for a total defense roll of 10. Since Fujin’s defense roll was less than 11, Chalchiuhtlicue’s ability says that he is defeated, so Erik flips him face-down and rotates him 90 degrees clockwise. This ends the Invocation Phase. When the Empowerment Phase begins, Cleo gets to empower one of her entities first. She chooses Set, declares that she will empower him to use his ability to clash with Thor again, and turns Set’s card 90 degrees clockwise. She takes a die and rolls a 2, which she adds to Set’s Power score of 8 for a clash roll of 10. Erik picks up a die and rolls a 3, which he adds to Thor’s Power score of 7 to also get a clash roll of 10. Since the rolls are tied, both advocates roll again and re-calculate their totals. This time, Cleo rolls a 1 to give Set a clash roll of 9 (8+1), while Erik rolls a 5 to give Thor a clash roll of 12 (7+5). Thor wins the clash, so Set’s ability doesn’t affect him. 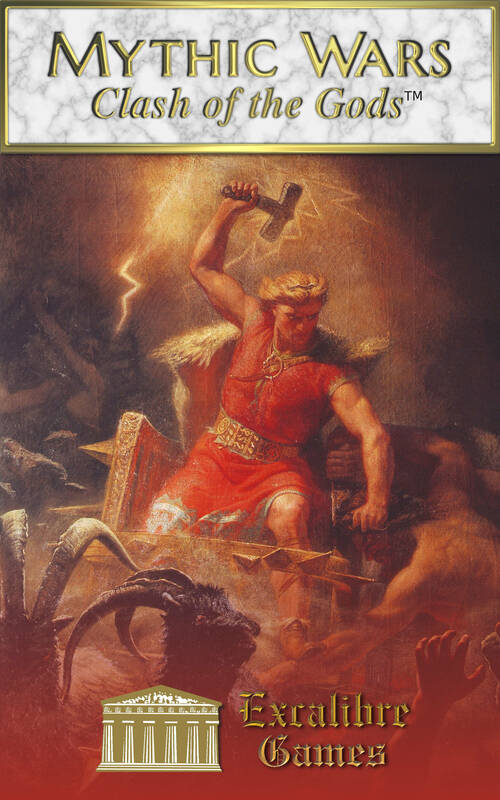 Next, it’s Erik’s turn, and he empowers Thor to take some revenge by attacking Set. Erik declares the attack, turns Thor’s card 90 degrees clockwise, picks up the die, and rolls a 3, which combines with Thor’s Attack score of 7 for an attack roll of 10. Cleo takes the die and rolls a 5, which is added to Set’s Defense score of 6 for a total defense roll of 11. Since Set’s defense roll is higher, the attack misses. 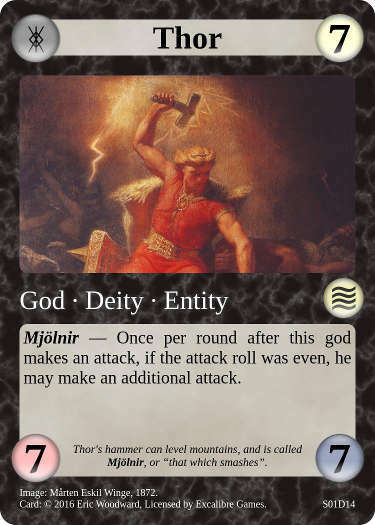 However, because Thor’s attack roll was even, his ability enables him to make an additional attack. Since Thor didn’t have much luck against Set, Erik declares that Thor will attack Chalchiuhtlicue, and rolls a 5, giving Thor an attack roll of 12. Cleo rolls a 2 and adds it to Chalchiuhtlicue’s Defense score of 6 for a total defense roll of 8. 12-8 is 4, so Cleo removes 4 energy point tokens from Chalchiuhtlicue (leaving her with only 2 energy point tokens). Now, it’s Cleo’s turn again, and she only has one unempowered entity left in play, Chalchiuhtlicue. She declares that Chalchiuhtlicue will attack Thor, and turns her card 90 degrees clockwise to show that she has been empowered. Cleo picks up a die and rolls a 5, which she adds to Chalchiuhtlicue’s Attack score of 8 for an attack roll of 13. Erik takes a die and rolls a 6, which he adds to Thor’s Defense score of 7 for a defense roll of 13. Even though these rolls should be tied, Erik rolled a natural 6, meaning that Thor’s defense roll is a critical roll, and the attack misses. Finally, since no one has any unempowered entities in play, the second round ends, and the third round begins. Anzû - Austen Henry Layard, 1853.
all of the entities in the battle are part of the same faction (all of the entities in every other faction have been defeated). The faction still in the game at that time is the winner. Once all players are familiar with the rules, other game modes may be played, which change how the starting factions are determined. Hands of Fate - This is the standard game mode, where each faction is determined randomly. Guided Hands of Fate - In this mode, each player is randomly dealt a number of deities (typically 6 or more), and “drafts” a faction of 4 out of them. Unused gods and goddesses are removed from the game, as per usual. Pantheons of Fate - In this mode, each player is given all of the cards for a given Pantheon (1 Pantheon per player), and drafts a faction out of them. Unused gods and goddesses are removed from the game, as per usual. Destiny - Each player assembles a faction before the game starts, either from a shared copy of the game (Shared Destiny) or from their own personal copy (Solo Destiny). Pantheons of Destiny - The same as Destiny, but all of the gods and goddesses in a given advocate’s faction have to come from a single Pantheon. And my family, for their continued support and understanding. Each card is marked with information about its image, but all images are used under either a Creative Commons or Public Domain license. Further information can be found at MythicWarsGame.com. The game also makes extensive use of the Liberation Sans, Linux Libertine, and Marcellus fonts, all of which are used under a SIL Open Font License. Izanagi - Kobayashi Eitaku, ca. 1885. Mythic Wars game and rules copyright 2016-2017 by Eric Woodward, and licensed by Excalibre Games. Rules (ver. ) 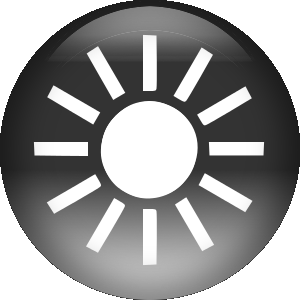 released under a Creative Commons Attribution-ShareAlike 4.0 International License. 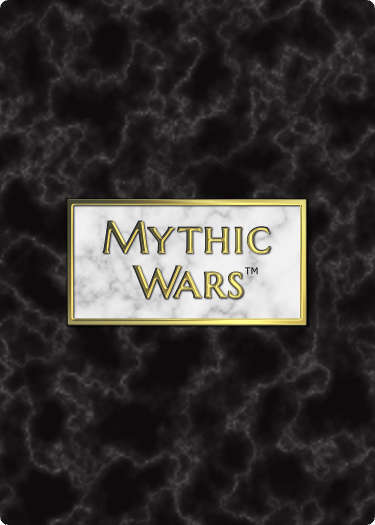 Mythic Wars and the Mythic Wars Logo are trademarks of Eric Woodward, and licensed by Excalibre Games.